HEATHERBRAE, NSW, Australia, Sept. 24, 2018 /PRNewswire/ -- Conco Systems Pty Ltd. has completed the four-year, four-unit Stanwell Power Station Midlife Condenser Re-tube. The massive condenser re-tubing project began in Stanwell's Unit 1 in 2015, and continued for a total of four years, with an additional unit being re-tubed during scheduled outages each year. The final phase of the project ended in May of 2018, when the Unit 4 re-tube was completed. 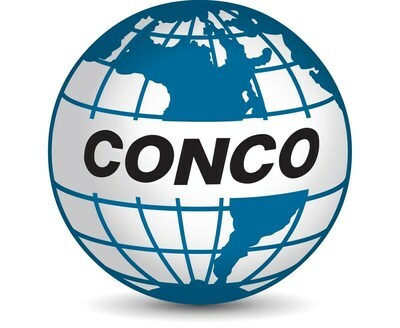 Conco Systems Pty Ltd. was the primary source for all titanium tubing and supplementary equipment. Each of Stanwell Power Station's four units had contained approximately 13,000 aluminum-brass tubes, and the retubing project provided the plant with an opportunity to replace the aging tubes with corrosion-resistant titanium tubes.